Ramco repro. KILLER FUNK SOUL 45! This is an absolute stunner of a repro - from the mastering to the vinyl, to the label. In fact let's not call this a repro. Let's call this a second pressing. 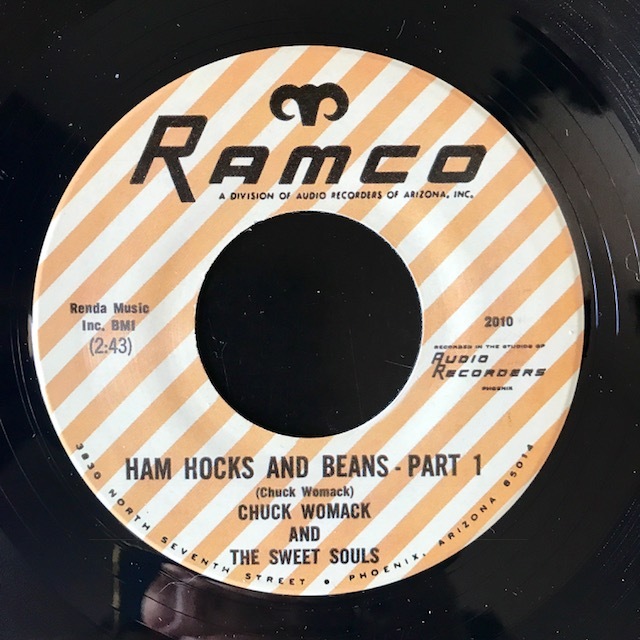 With this in your box of 45s you will never need to find an original! 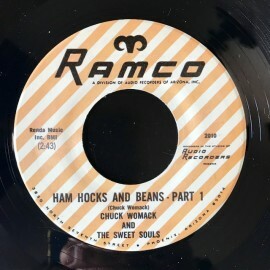 1970 funk classic from the master tape, licensed from Mr. Chuck Womack himself. He gets a royalty on every copy sold! Great drums here by the late Delmar Stewart. Only 500 pressed. You DJ's out there, why cue burn your expensive copy of the original (if you can even find one) when you can now buy some copies at a most reasonable price!